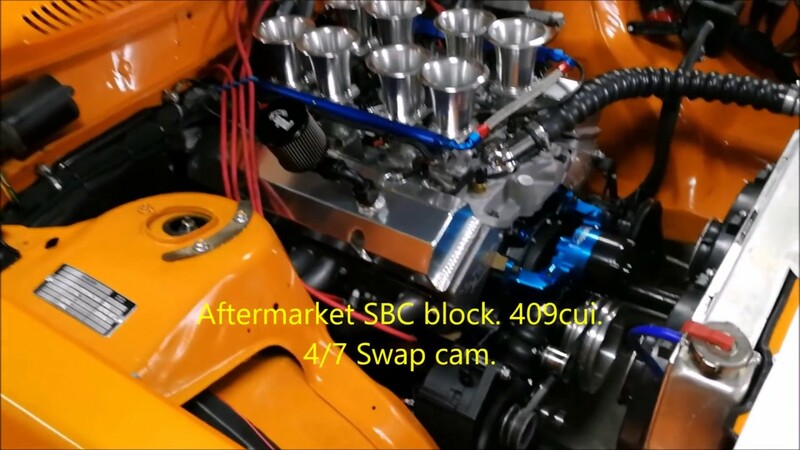 Video - Volvo 242 Engineswap Smallblock Chevy V8. Velocity stacks! Volvo 242 Engineswap Smallblock Chevy V8. Velocity stacks! Some short clips from 2017 on my Volvo 242 with a SBC 409 V8. 8 stack and Holley HP EFI. Just trying it out on the roads here in Sweden! Next year it will be more testing and fun on the racetrack! Edit: Due to engine failure this season (2018), I have no more content for the moment.. The V8 Volvo will be back for 2019 instead!